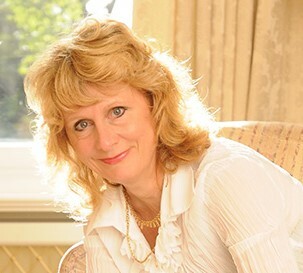 Amanda Robson who worked in medical research before becoming a stay-at-home mother. Now that her sons have fled the nest, she lives in London and Wales, with her dog, cats and lawyer husband. 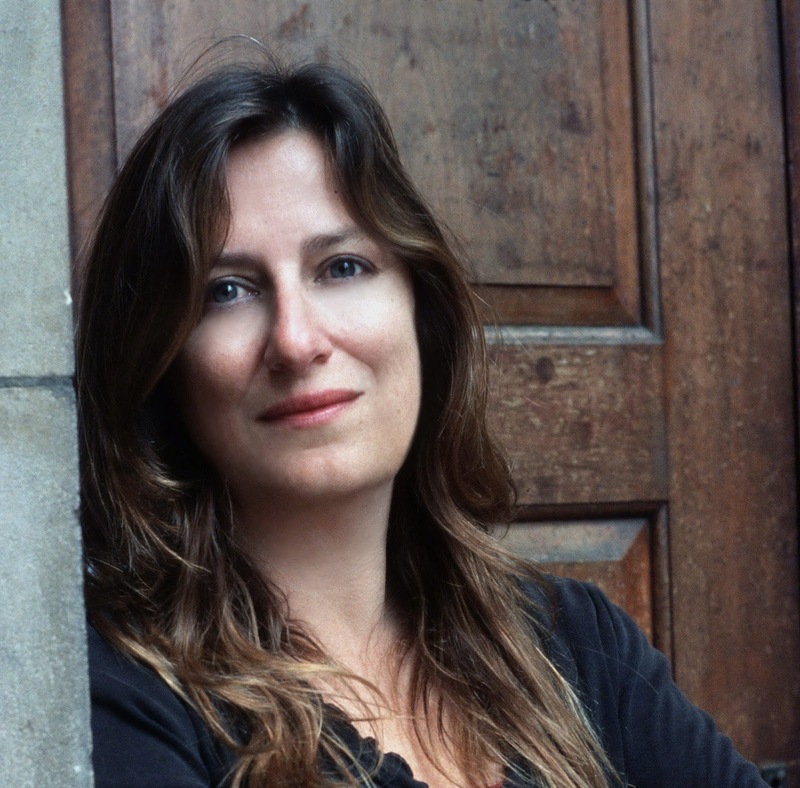 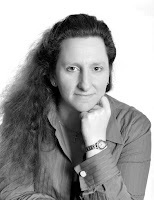 She attended Faber Academys 2011 Writing a Novel course, and writes psychological thrillers full time. Her debut novel Obsession was a #1 ebook bestseller, and her second novel Guilt, a Sunday Times bestseller. 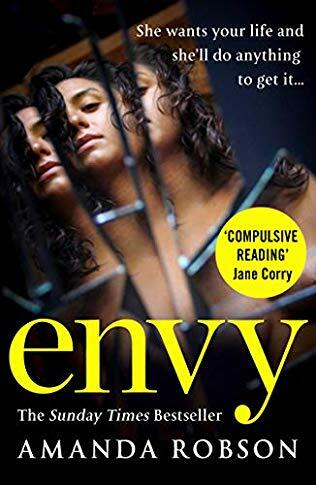 Envy was released on the 4th April 2019.
is the participating moderator and is an author from Newcastle-Upon-Tyne. 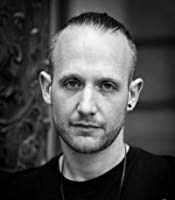 He is also an English tutor for young people in care. 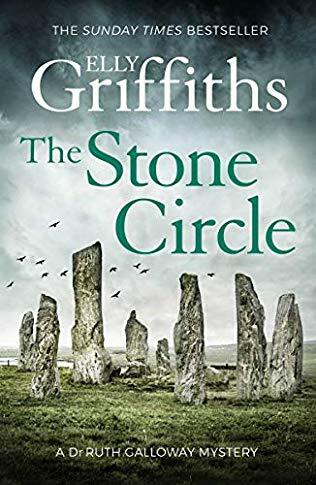 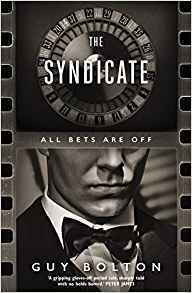 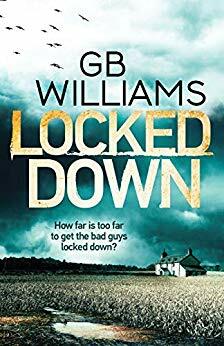 Matt's debut thriller, Six Stories, was an Amazon bestseller, a WHSmith Fresh Talent pick, and film rights were sold to a major Hollywood studio. 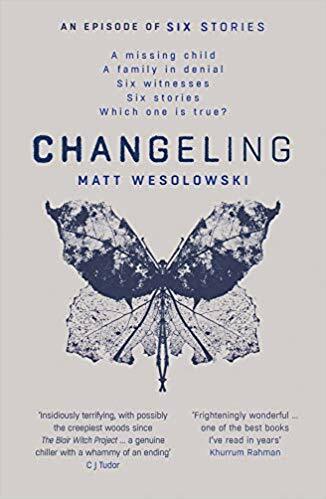 A loose prequel Hydra, was published in 2018 and the third in the Six Stories series, Changeling was published in January 2019 and entered the Audible horror charts at number one.